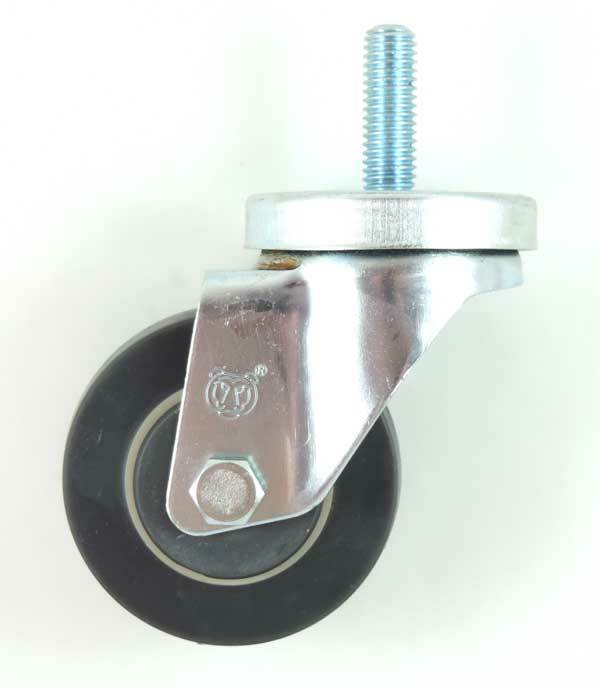 Our line of light duty casters is excellent for up to 300 lbs per caster dynamic capacity requirements with no-impact applications. We offer a wide variety of wheel materials to suit many different flooring types. If you don’t see what you need, just give us a call – there’s a good chance we have it!